Chat: Set private and group panelist chat settings for attendees and panelists. 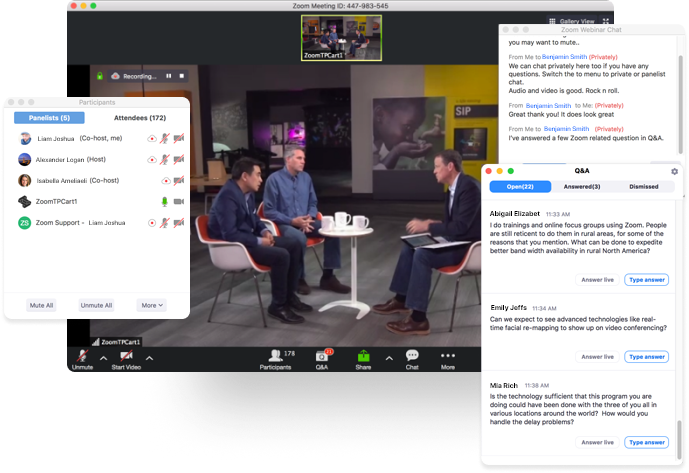 Q&A and polling: Manage and share audience input in Q&A dialog box where attendees ask questions with live or text answers. Attendee raise hand: Increase attendee engagement by allowing virtual hand-raising. Attention indictator: Track how engaged your audience is with your content and which viewers show the most interest. 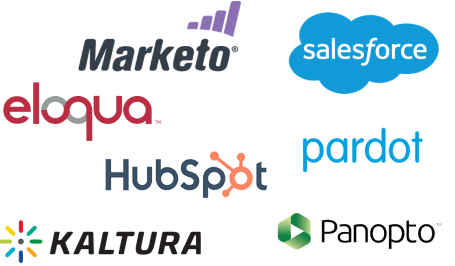 Nurture lasting relatonships with your audience by integrating Zoom Video Webinars with leading CRM, video platforms, and marketing automation systems such as Marketo, Eloqua, Pardot, Salesforce, Kaltura, and Panopto. 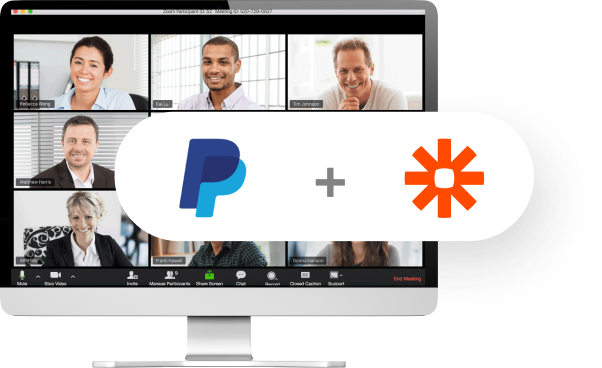 Zoom Video Webinars provides the option to monetize your webinars with our Paypal integration via Zapier. Provide attendees the option to pay via Paypal or credit card. Customize and brand your emails and registration forms to maximize visibility across attendee touchpoints. Add integrated global toll-free telephone calling to your webinars. You can select one or multiple countries (70+ countries available) for premium toll-free audio. 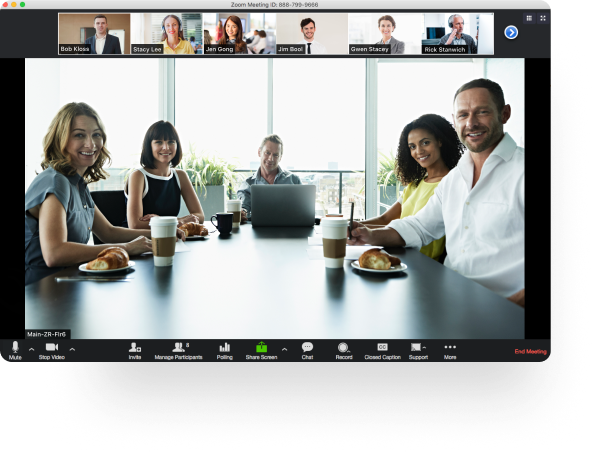 We offer a variety of Zoom Video Webinar packages that help you scale.